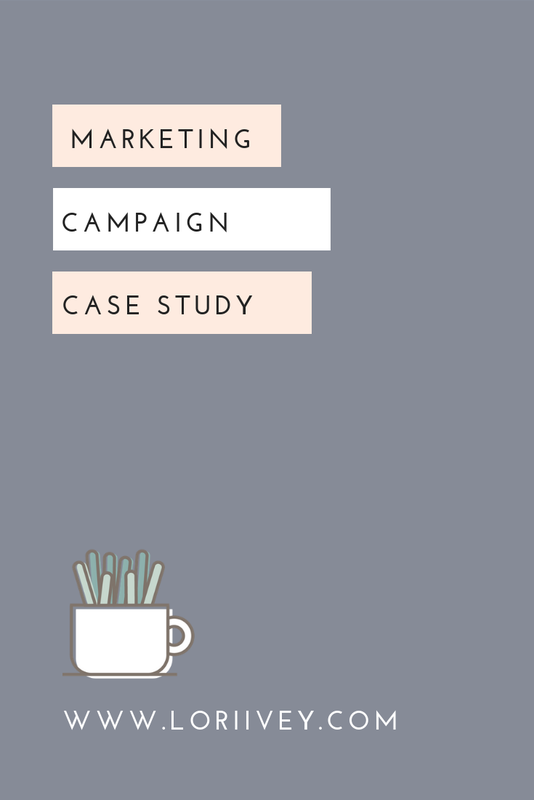 One of the services I love offering my clients is running their marketing campaign efforts. Running a social media campaign is different from managing social media in that it’s a targeted effort for a specific amount of time with one goal in mind. Recently, I ran a social campaign for a local boutique wanting to promote a one day in-store event. After meeting with them I created a digital marketing plan for them and I to implement together that focused on driving traffic to a simple landing page. Within 4 days we were able to garner 140 online RSVPs from their landing page. And because I installed their Facebook pixel on their landing page, we’ll be able to re-target that audience for future campaigns. Once they claimed their discount by providing their email address, the Thank You page contained their coupon to use in-store at the event only. Additionally, I created an automation that automatically added them to a specific email list in their customer database, tagging them as an Open House customer. The ‘Thank You’ page then directed them to the Facebook event page. The amazing things about Facebook event pages is that they are a direct tunnel of communication to your audience. On your Facebook page, when you post, the Facebook algorithm only shows your post to about 2% of your followers. However, in a Facebook event, your audience will see everything you post. This is why it’s so important to create Facebook events (and groups). Also, an automated email was sent at the time of RSVP with information about the event, as well as a copy of the discount coupon. Once the lead page and automation was set up, we began posting about the event on social media directing everyone to the Lead Page. Additionally, I started a Facebook ad campaign targeting a similar audience with the same call to action. Next, we did a giveaway on social media asking people to like and comment for a gift card to use. (Remember that while it’s very tempting to ask people to share a post for a chance to win, this is actually against Facebook policies and could get your page shut down). And of course, this post also directed everyone to the Lead Page. Finally, we sent an email to every subscriber letting them know about the giveaway, and directing them to the Lead Page for their discount. This was probably the single most powerful element of this campaign. If your business does not have an email list start growing this NOW. As the event nears, social media will post about the event, featuring the different products, benefits and features for the customer. A reminder email will go out to everyone the day before the event, as well as a reminder in the Facebook event. The most important component of any marketing campaign is clearly defining your call to action. EVERY single post and email sent about the event had the same call to action - directing customers to the lead page. Other important components include beautiful graphics, as well as copy that excited and converts.